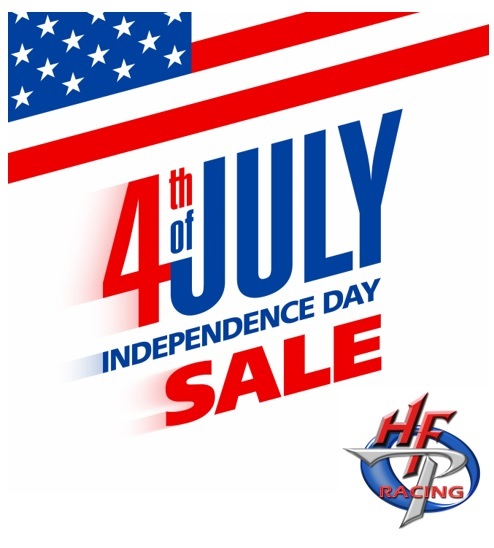 Plan your summer racing during the HFP Racing 4th of July sale going on now through Midnight on July 4th. Receive 15% any HFP Racing event below by using the code “HFP-4th-Sale-2018” during the registration process. Remember the code is case sensitive and must be typed in just as it reads. This code is not retroactive for races already registered. HFP thanks and remembers our U.S Armed Forces this week both active duty and veterans for their selfless sacrifices that allow us to live in this wonderful country. 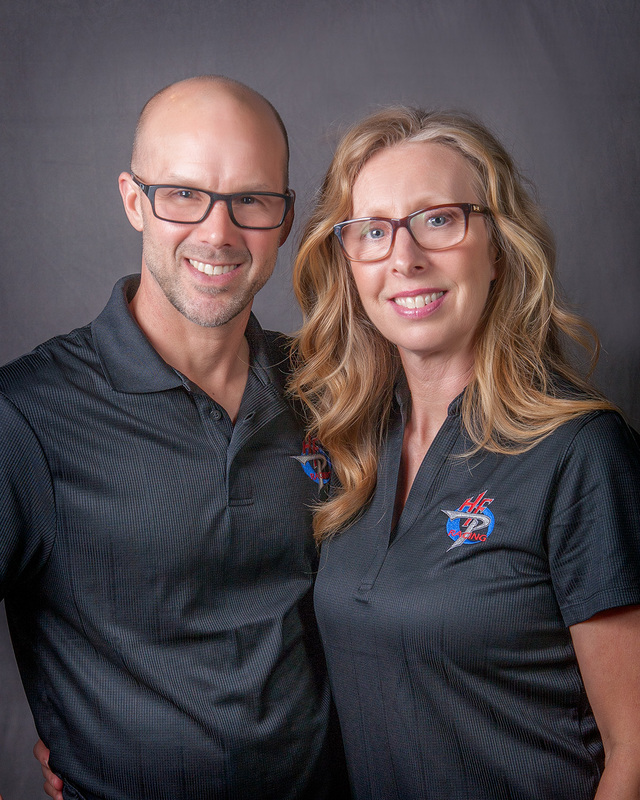 Thanks and we look forward to seeing you at an HFP Racing event soon.